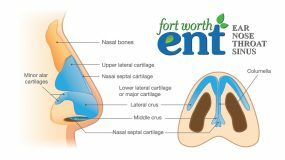 While complications with thyroid surgery are not common, it is best to select a surgeon who has extensive training and experience with thyroid surgery, such as those at Fort Worth ENT. Be sure to ask your surgeon how many thyroid surgeries he/she performs each year. An expert thyroid surgeon expects and is prepared for such questions and certainly will not be offended. 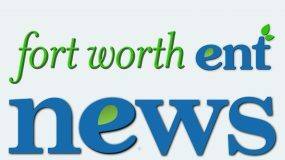 The thyroid surgeons at Fort Worth ENT have over three decades of collective experience treating thyroid disorders and performing thyroid surgeries and are highly respected by other professionals in the otolaryngology community. Prior to any thyroid treatment, the Fort Worth Thyroid Center specialists will utilize state-of-the-art diagnostic equipment to identify the problem and plan your personalized treatment. A complete thyroid function panel will be administered to help evaluate thyroid functionality and measure hormone levels in the blood. Your Fort Worth thyroid specialist may also recommend thyroid testing for calcitonin, thyroid antibodies,thyroglobulin, and TBG (thyroxin-binding globulin), as well as perform an ultrasound and/or needle biopsy to help determine the presence and extent of the thyroid disorder. 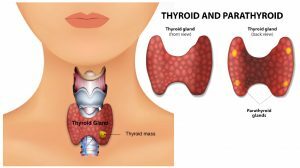 If you are experiencing symptoms of a thyroid disorder and are looking for a thyroid professional to help manage your treatment, contact the thyroid experts at the Fort Worth Thyroid Center for a comprehensive evaluation. 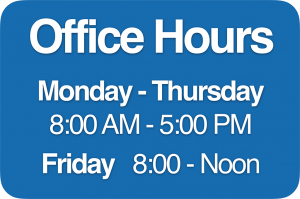 If you would like an appointment with one of our physicians at Fort Worth Thyroid Center please complete an online appointment request or phone 817-332-8848.